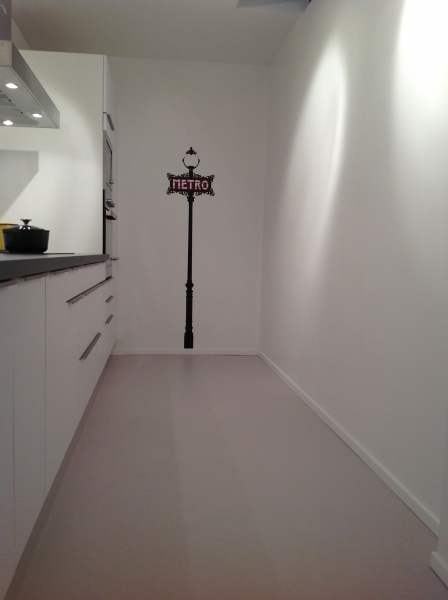 Don't get confused! 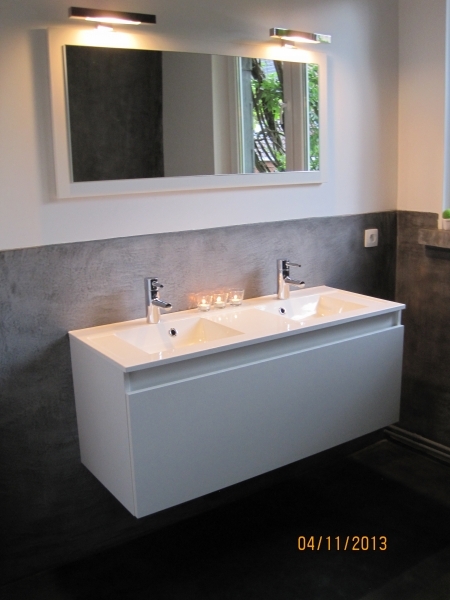 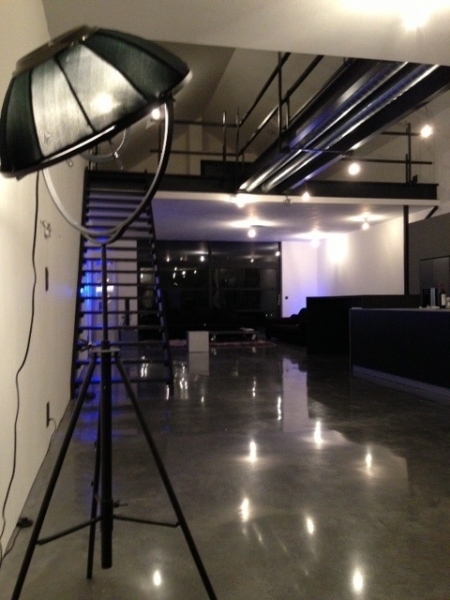 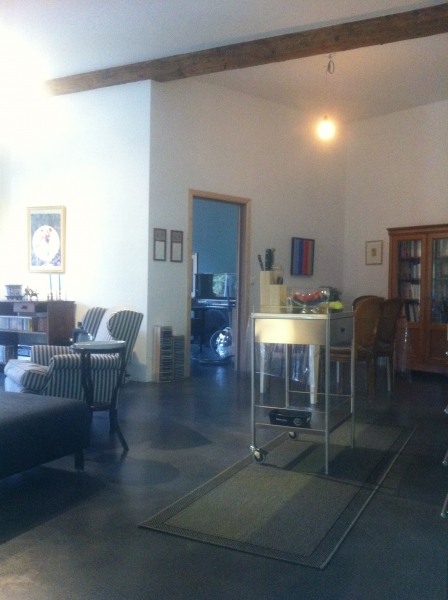 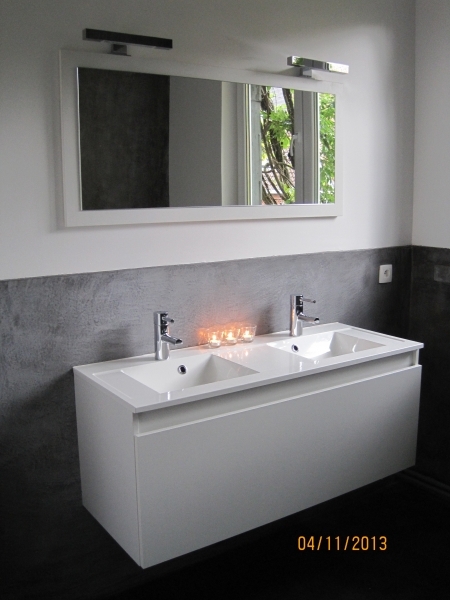 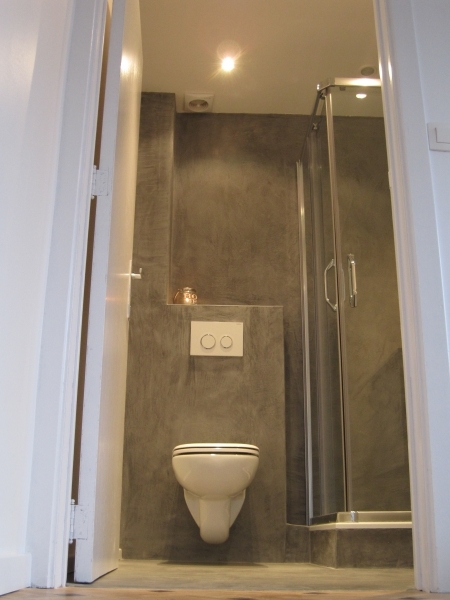 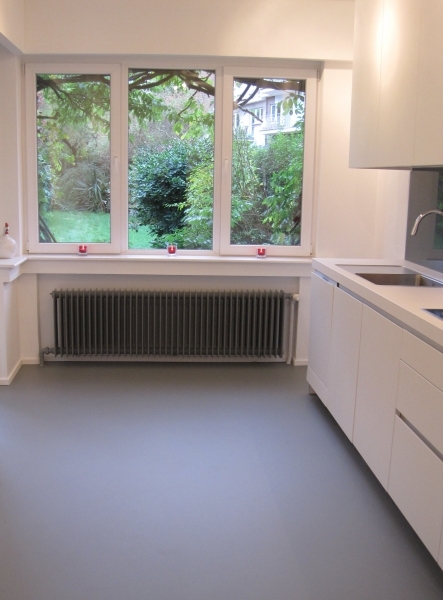 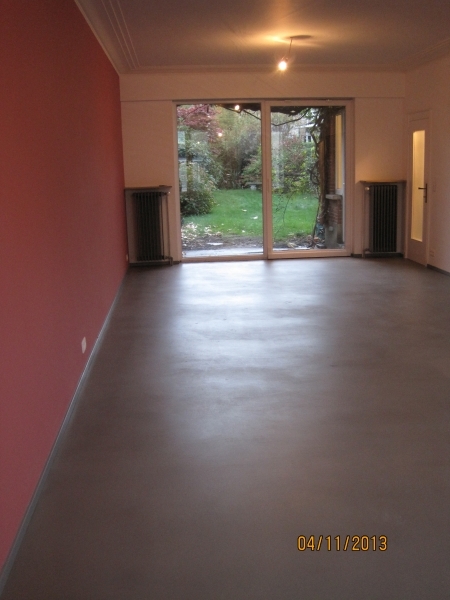 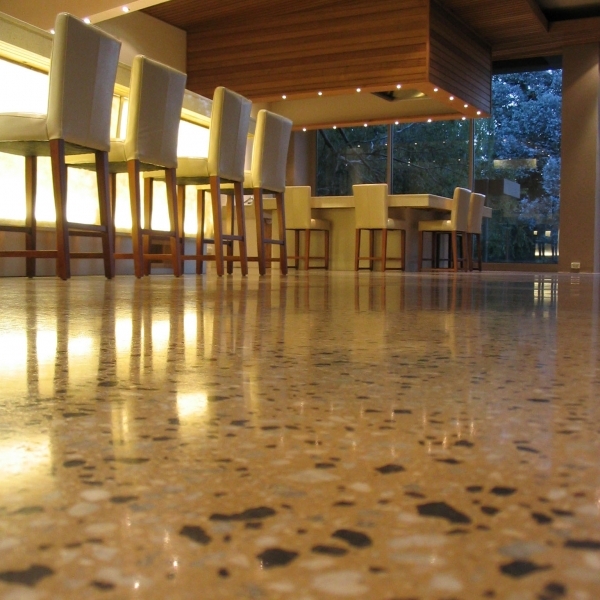 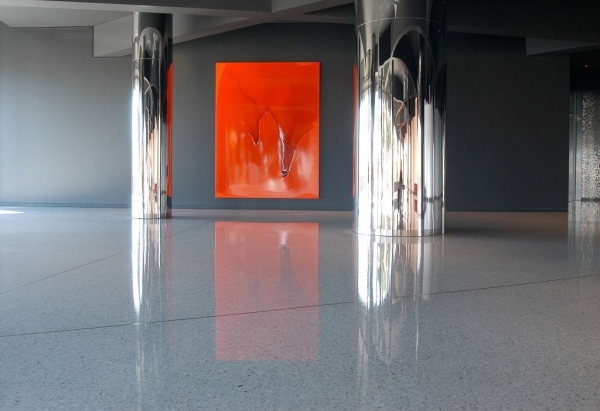 Polished concrete is not troweled concrete which gets a topcoat of quartz. 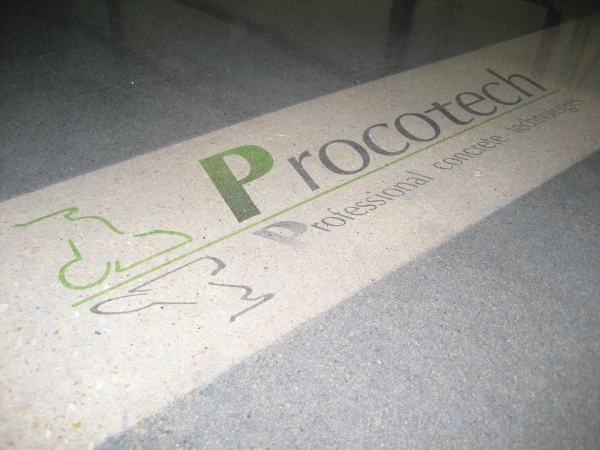 Polished concrete is a mechanical grinding and polishing process, which is similar to sanding wood. 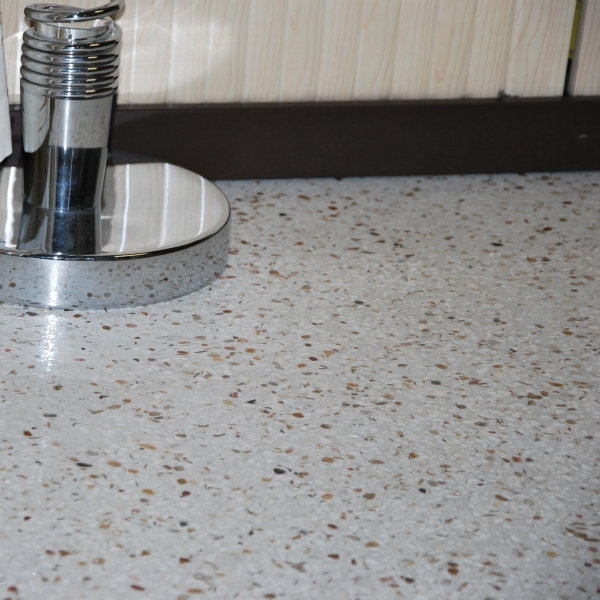 Heavy-duty polishing machines equipped with progressively finer grits of diamond-impregnated segments or pads are used to gradually grind down surfaces to the desired degree of shine and smoothness. 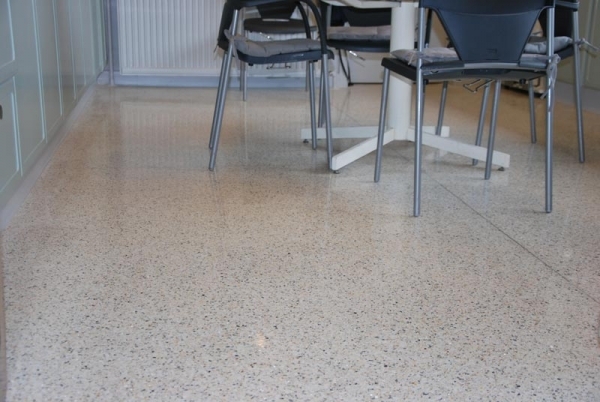 “Polished concrete” might not be the best choice in some environments where you expect lots of fluid spillage. 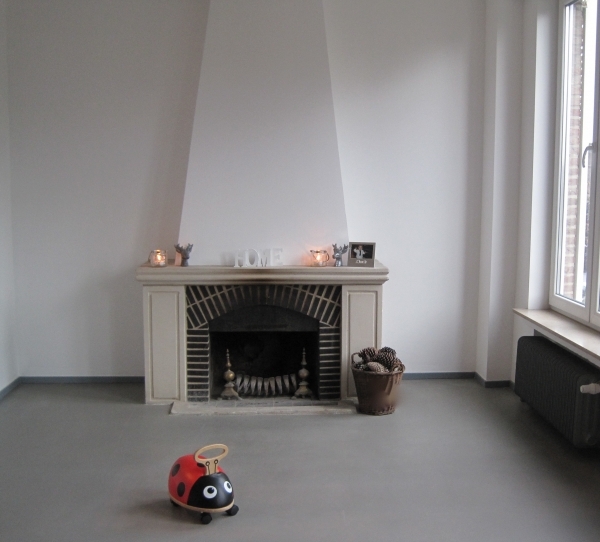 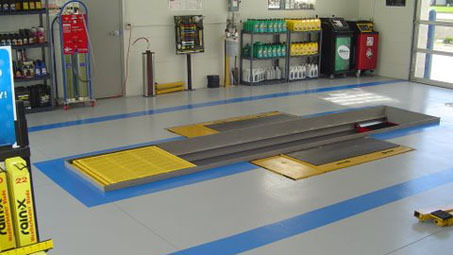 However, you still need the floor to be flatten. 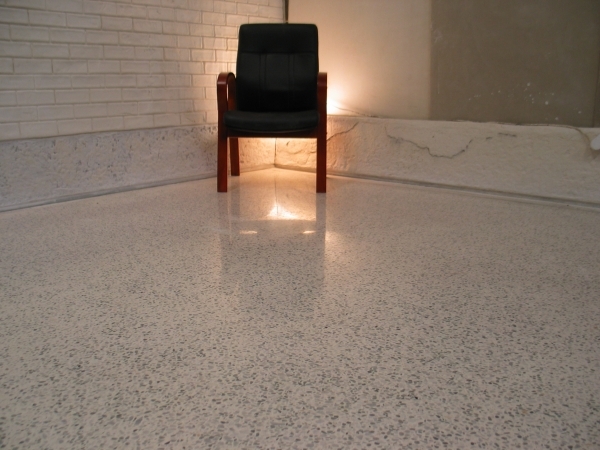 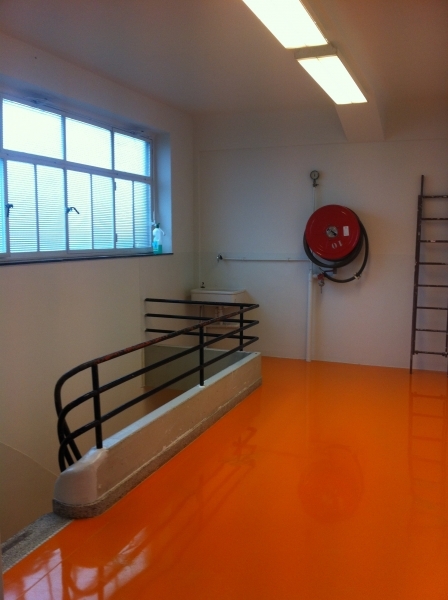 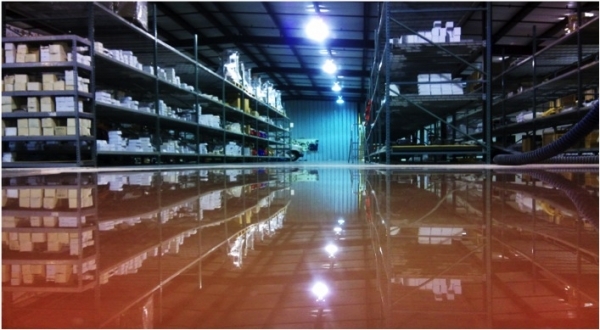 Citadel Floor Finishing System (CFFS) is a revolutionary, fast curing, aliphatic Polyurea coating. 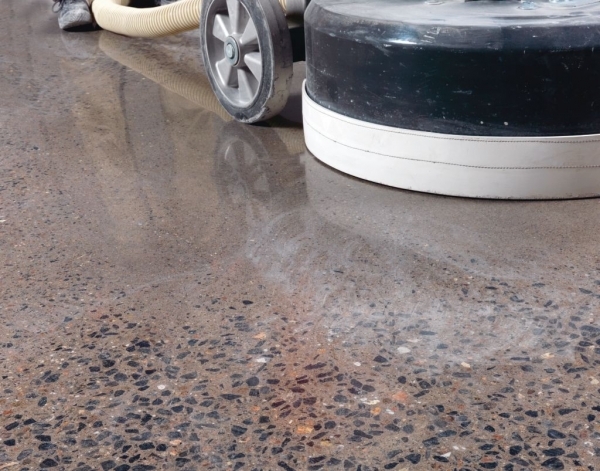 The product is resistant to salt, oil, gasoline and other contaminants. 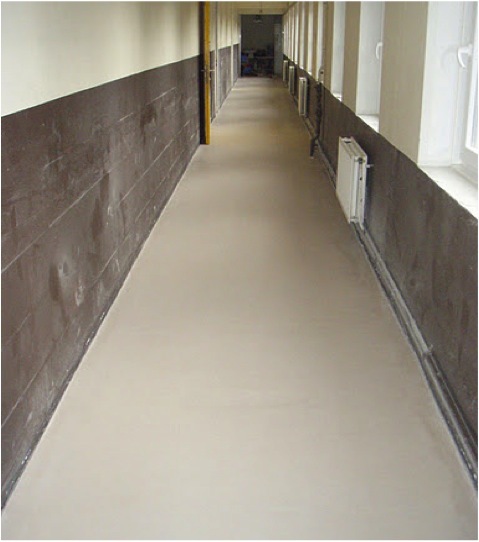 A wide variety of mediums can be broadcast into CFFS, to achieve an unlimited amount of looks.